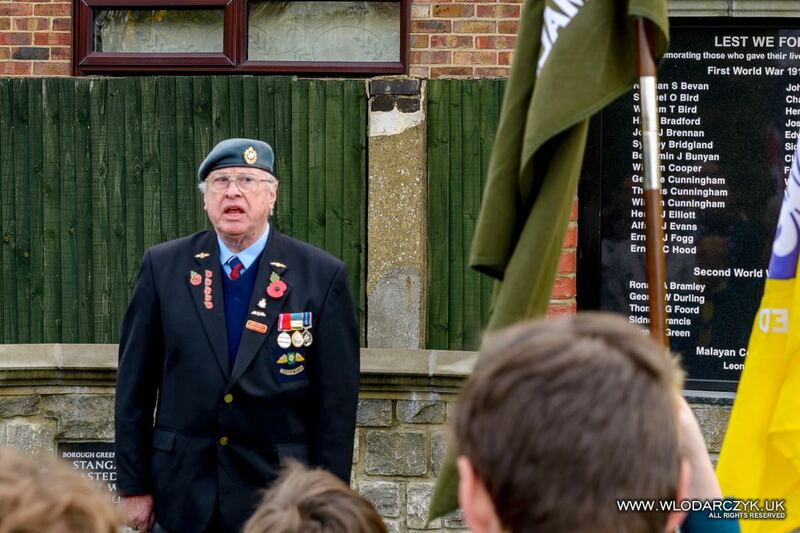 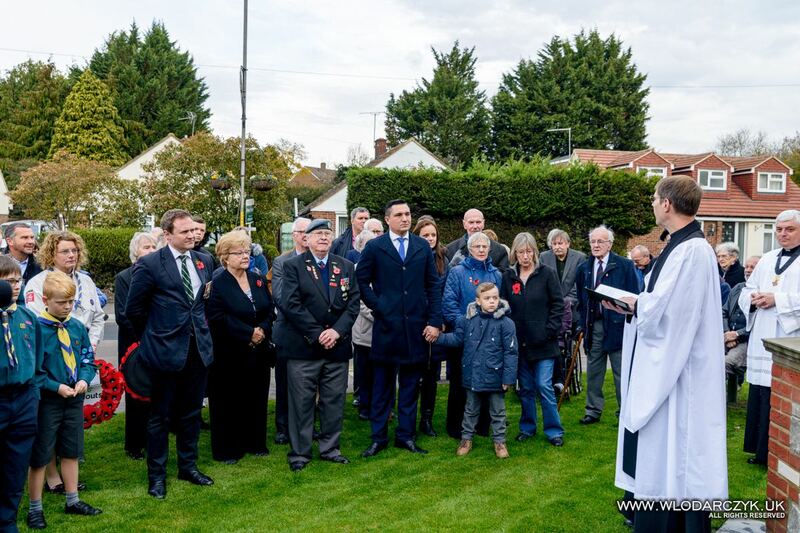 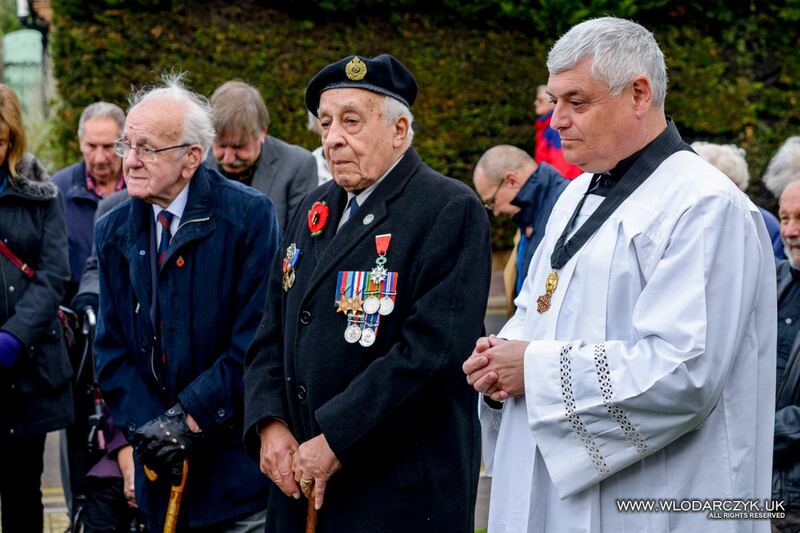 This Sunday – 4th of November was a very special day in our village. 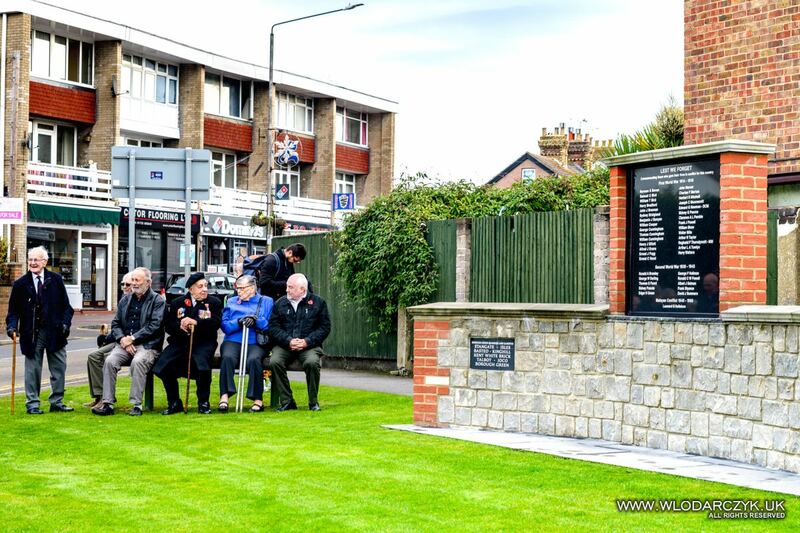 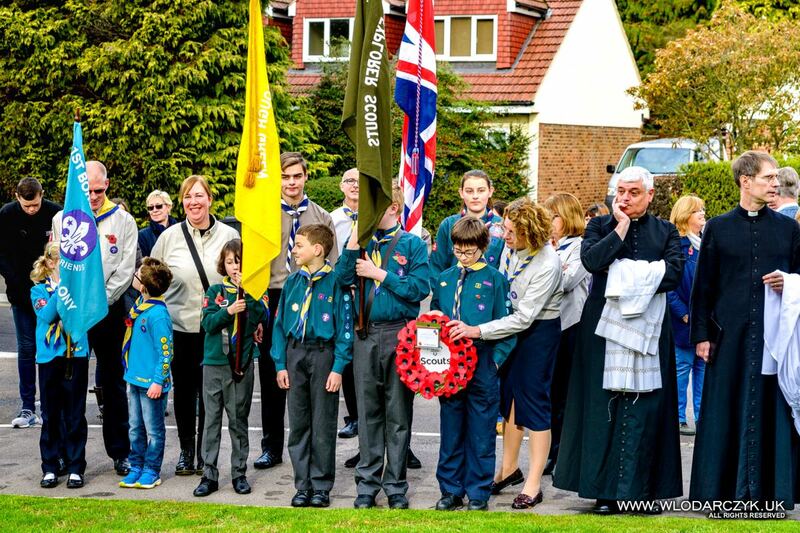 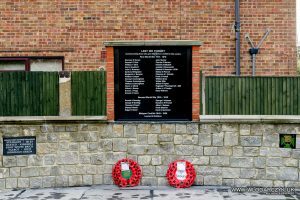 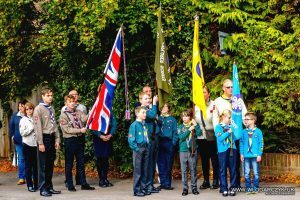 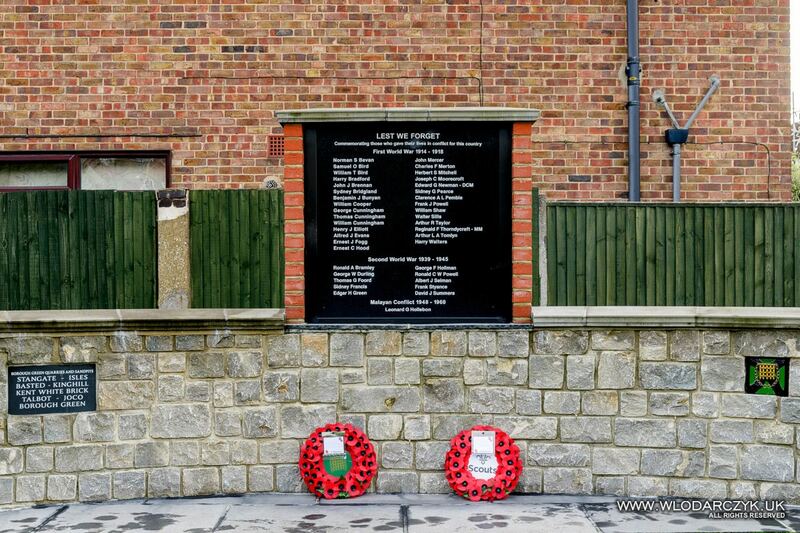 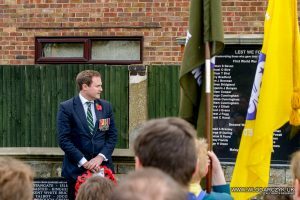 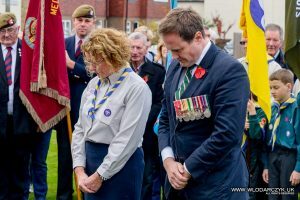 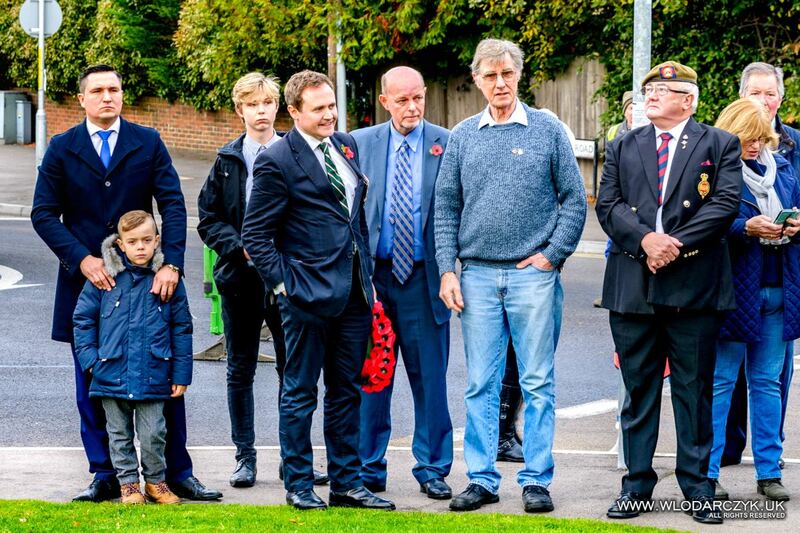 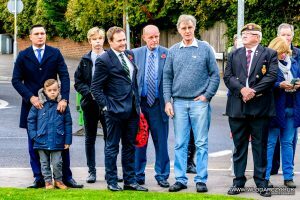 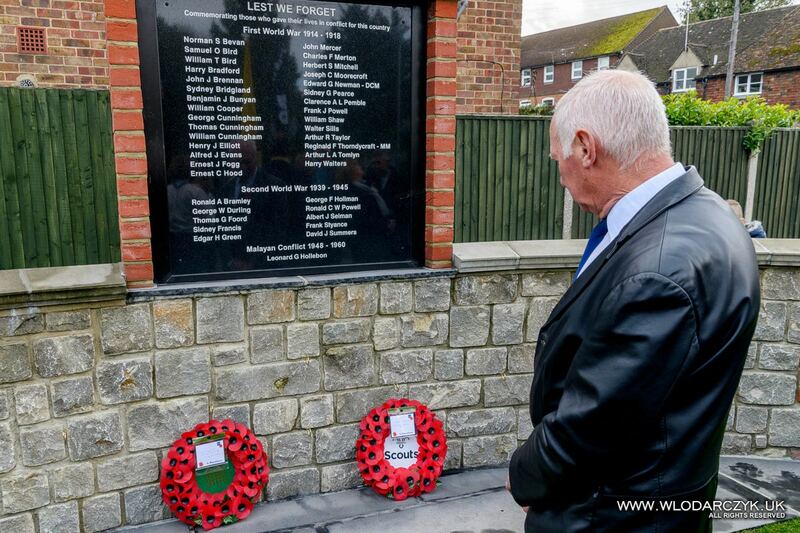 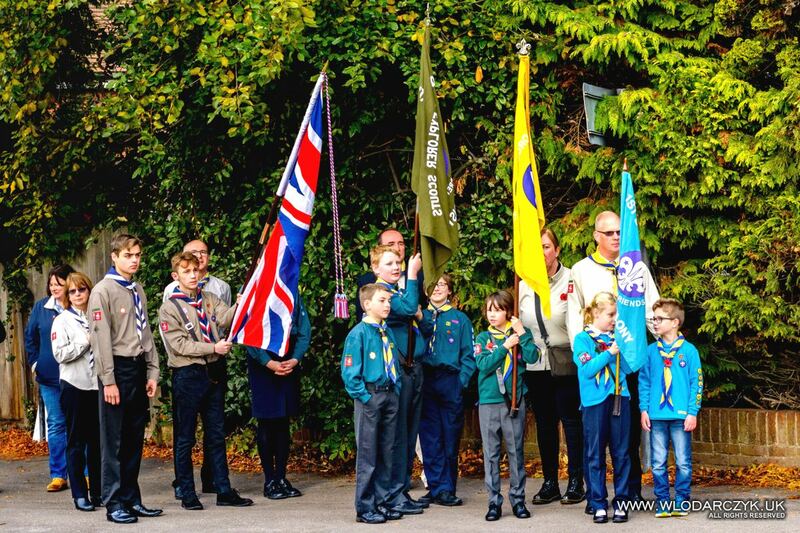 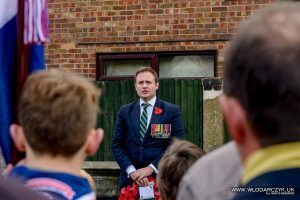 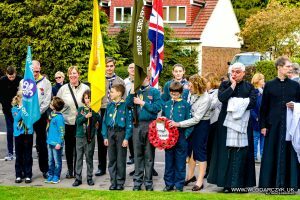 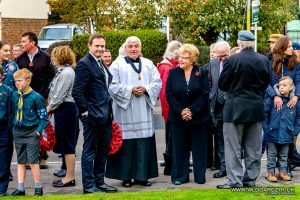 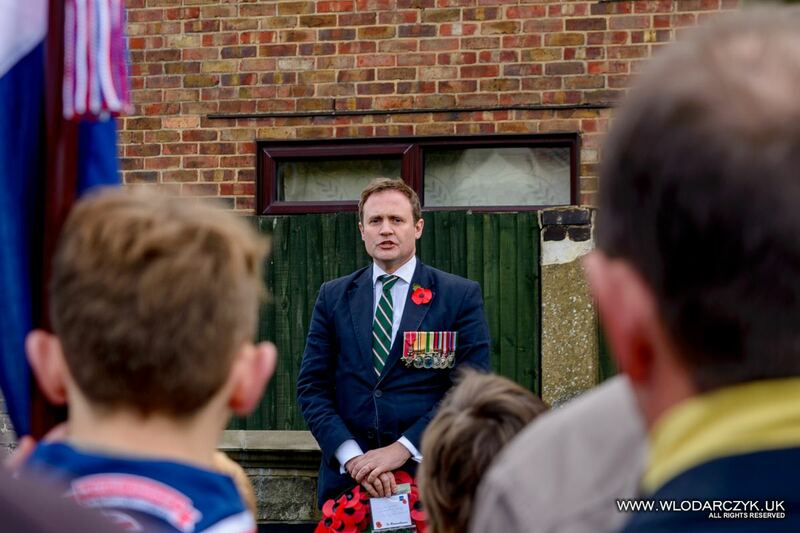 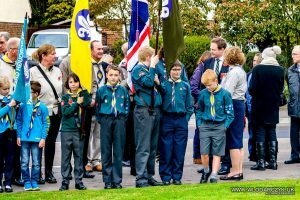 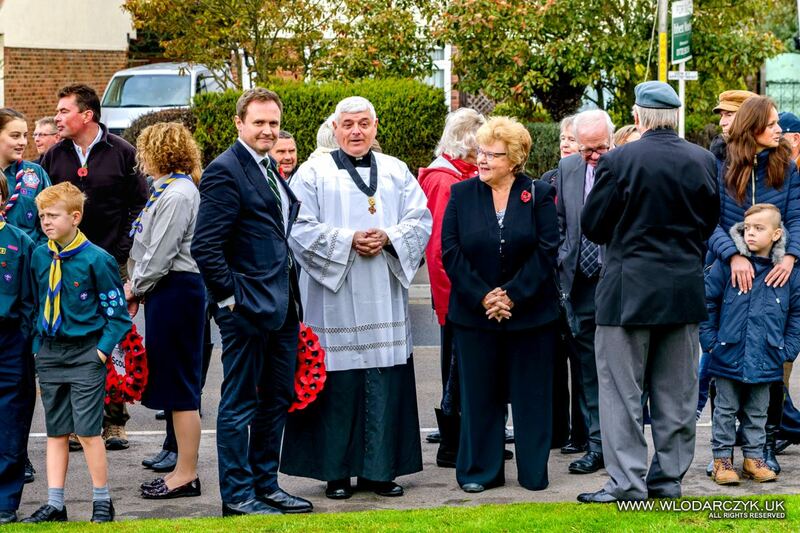 Our War Memorial built to remember and never forget those who 100 years ago lost their lives to give us freedom has been given special dedication by Tonbridge and Malling MP Tom Tugendhat, our local scouts, veterans and other guests. 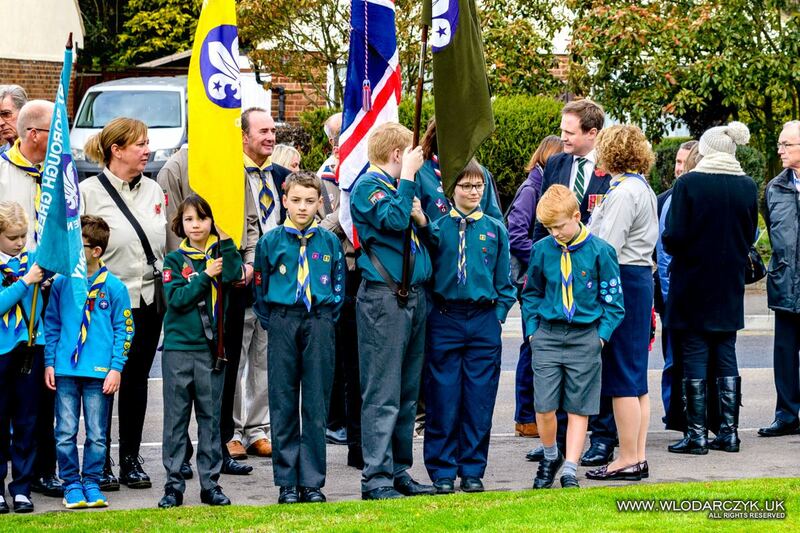 Please check short video and gallery from this event.